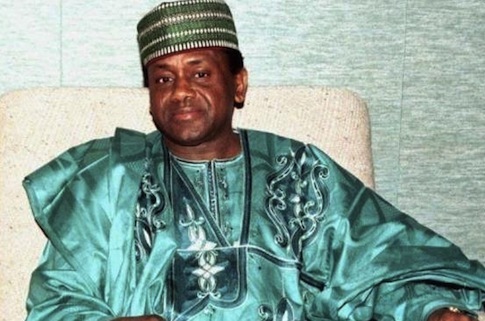 Sani Abacha was a military leader who became President of Nigeria in 1993. During his 5 year regime, he and his family managed to siphon out of the country’s coffers a total of £3 billion. Abacha is listed by Transparency International as the world’s fourth most corrupt leader in recent history. He died suddenly in 1998 at the age of 54 years and was buried immediately without any autopsy, fuelling rumors that he’d been poisoned. Amount Laundered: Estimated US$3 billion.